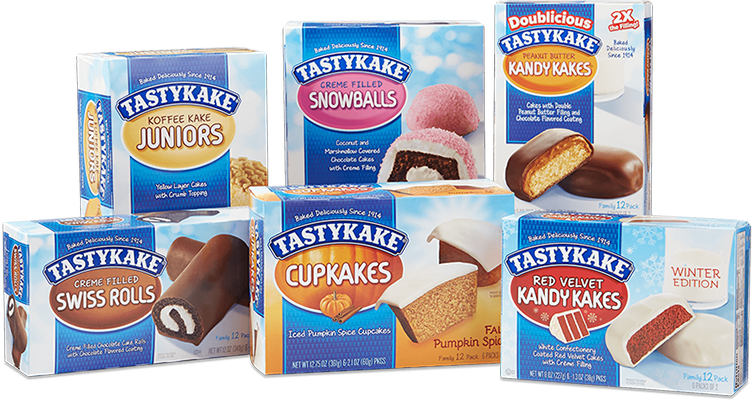 Flowers Foods was facing a common challenge on the packaging for their TastyKake brand: Achieving consistent results when printing brand equity colors across multiple substrates. WEG adjusted the color specifications to account for variances in stock and print methods to ensure reliable results. Once in place, WEG worked with designers and printers so that everyone involved in the packaging process understood how to achieve optimal reproduction.